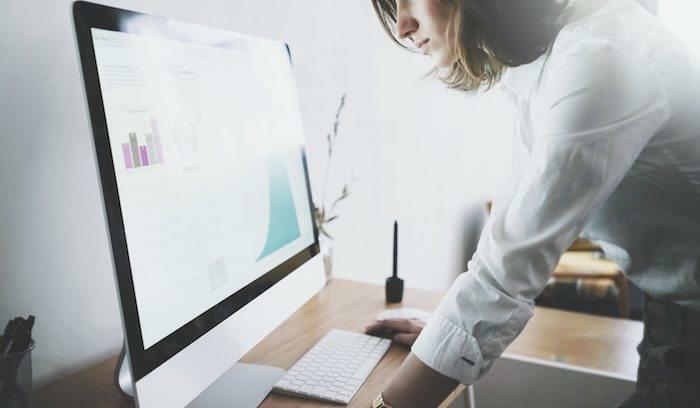 Demand for analytics tools has risen steadily in recent years, even though most people don’t entirely understand them. We want access to data. We want to clean and update data sources without intervention from IT. But those with only a vague sense of what analytics entails will feel confused when visiting a website for any analytics software. Luckily, I’ve done some of the hard, semantic work for you; this post brings together several sales analytics tools to help you drive real revenue growth. The software on this list is designed to help your team identify new or developing leads in all sorts of channels and improve revenue and close rates. There’s also a “bonus tool” that will help your team identify and reduce customer churn. A combination of lead scoring and CRM integrations help your team stay up to date on the top leads, so sales spends less time building their call lists. 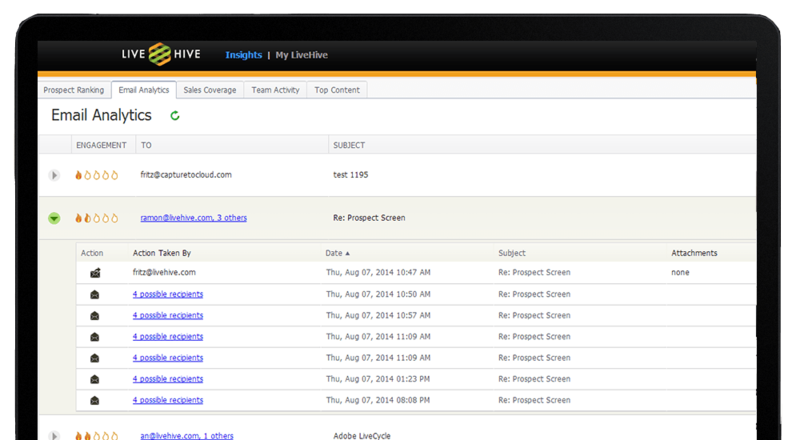 Record and analyze rep activities to identify your top performers, and share their tactics with the whole team. Email analytics have built-in split testing to improve the sales team’s messaging and increase engagement. Automation tools for email address capture, auto-dialing, and email-to-appointment schedulers take administrative burdens off of your teams so they can focus on closing deals. InsideSales uses AI and sales-centered analytics to increase the effectiveness of sales teams. 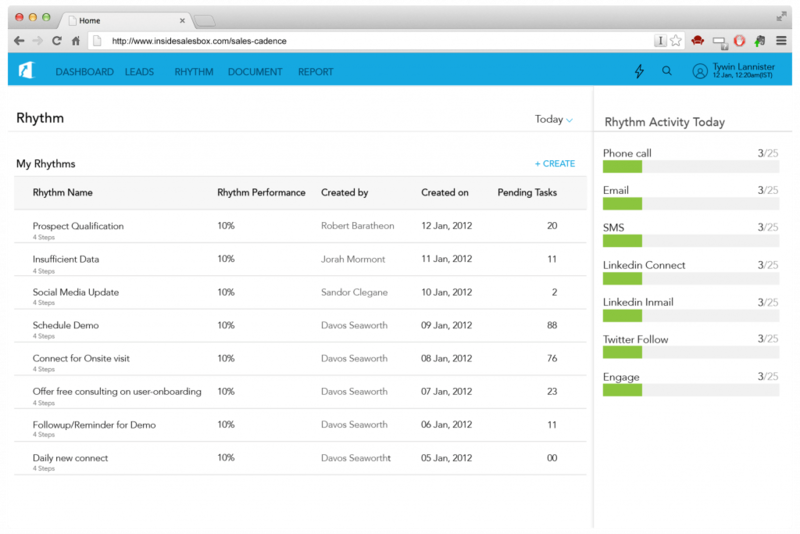 The Playbooks module builds workflows to move leads down the funnel and toward conversion. 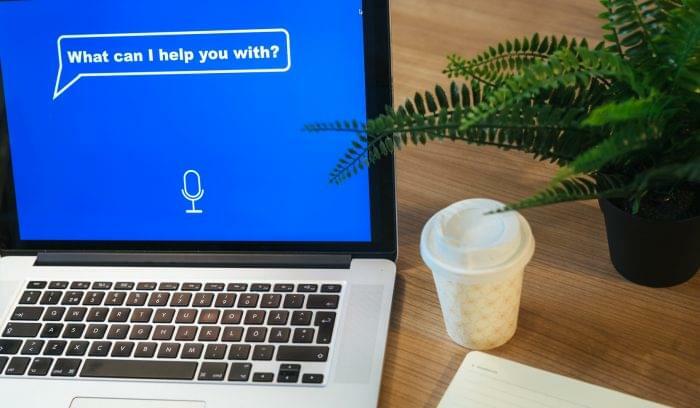 The Neuralytics AI platform learns from each customer interaction with your site and adjusts your sales experience based on real customer data, rather than sales team gut feelings. The InsideSales platform includes several tools for sales growth: an automatic dialer that prioritizes the best opportunities, sales gamification, predictive analytics, and opportunity and lead scoring. Email behavior tracking adds insights based on customer interactions and can help determine the best time to contact a lead. InsightSquared markets to business leaders, sales managers, and sales teams that want deeper insights into their current funnels. The data that InsightSquared brings together can help your team set individual goals, decrease pipeline bottlenecks, and increase overall sales. The tool brings together past data and predictive scores to build coaching and accountability tools that speak from real data. It comes loaded with over 400 reports to help manipulate all sorts of data, and if that’s not enough, you can add on the Slate reporting tool for customizable reports. Part of the CallidusCloud family of products, DataHug focuses on three major portions of the sales lifecycle: pipeline, forecasting, and coaching. The pipeline features help you improve your pipeline with data insights that encourage growth and reduce lead leakage. 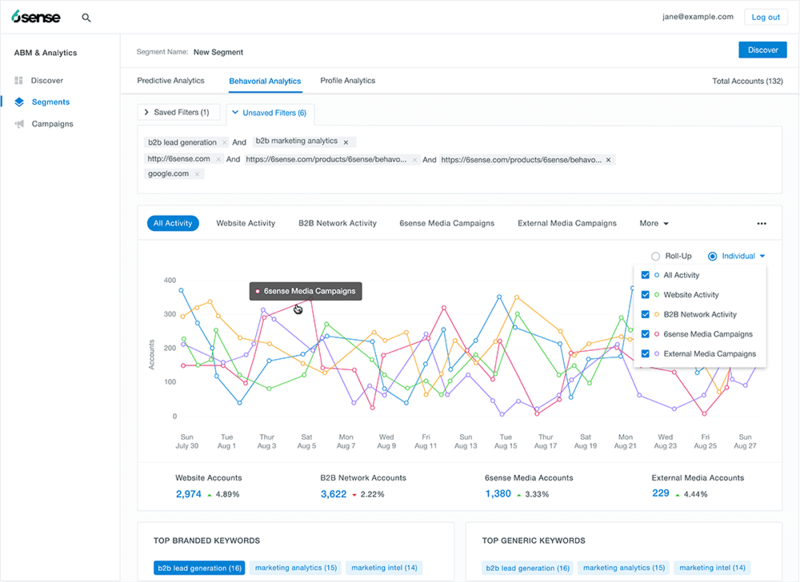 Forecasting tools integrate with Salesforce to predict your growth potential, and then compare actual behavior against your forecasts for deeper insight. The coaching features focus on individual and team statistics to improve performance. 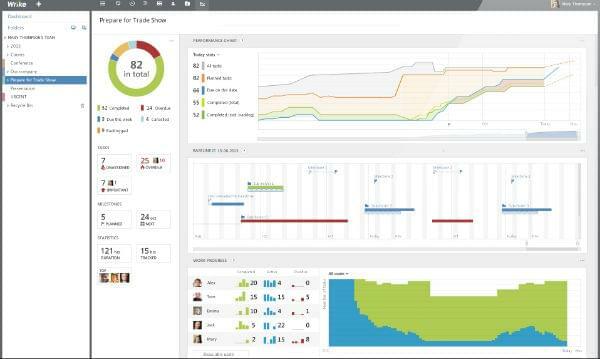 DataHug promises to raise your team’s progress awareness through dashboards that define movement and promote improvement. As a Salesforce-native tool, DataHug can gather your metrics from dispersed systems and translate them into actionable data in the dashboards you already use. 6Sense provides account-based marketing and sales insights within their business intelligence platform. These tools find accounts that are currently in a buying cycle, so your team is more likely to close deals. The predictive platform uses active customer searches and account lists to broaden your search, while smart lead data identifies and eliminates false positives from your funnel. They call this “lead prioritization,” since it helps your reps spend less time running after cold leads. 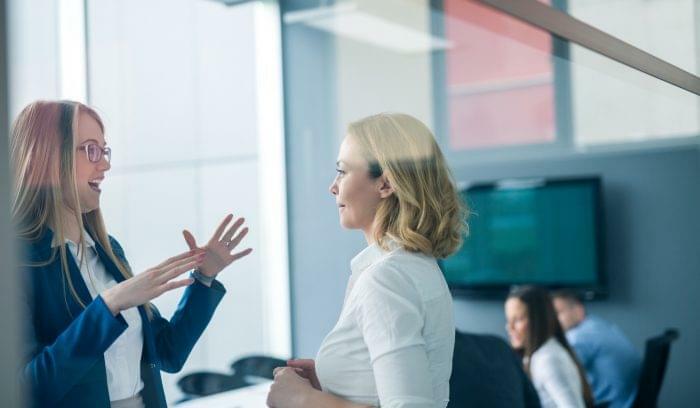 Sales analytics tools bring together a wide variety of business and sales intelligence data that can give us deeper insight into our customers, leads, and internal processes. Finding the right tool for your team means knowing what you need and which data sources will find those answers for you. Discuss your objectives with your team and the sales analytics software provider before signing your agreement. Need more information on sales analytics software? Use our Product Selection Tool to compare products. Our Technology Advisors can also coach you through the decision process with a free consultation.